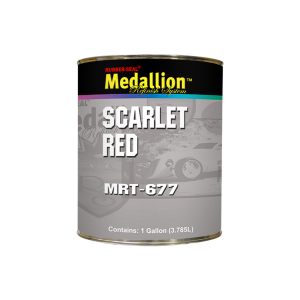 This product is a replacement for a specific paint manufacturer's product. Refer to cross reference sheet for replacement information. Packaged in gallons and quarts.